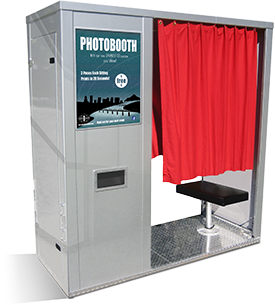 Photobooth Planet offers vintage-style, digital photo booths that create and capture memories for an event you and your guests will never forget. Not all booths are created equal. You can count on us to deliver. Our photo of our VW Bus Rental in New Jersey at a beautiful Long Beach Island Wedding. The Brant Beach Yacht Club has a beautiful view overlooking the water. 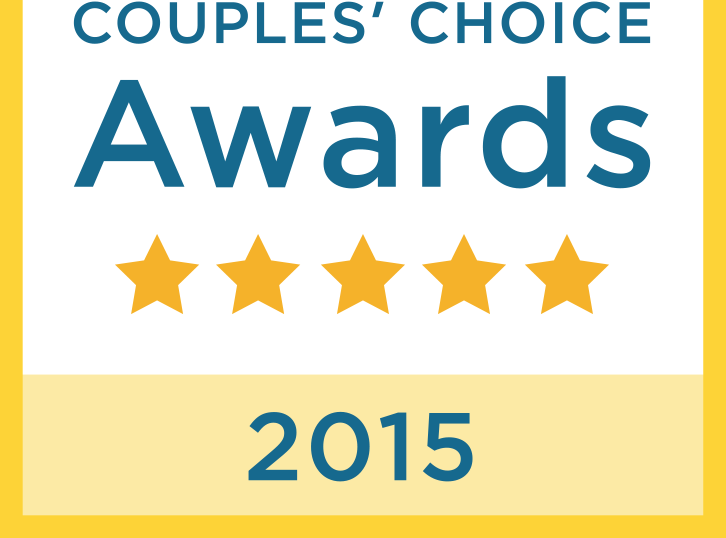 We love this venue and the staff here at Brant Beach Yacht Club. We also love working with Joel and Megan Dramis at Rustic Drift – great hand-built rentals for vintage-style weddings! 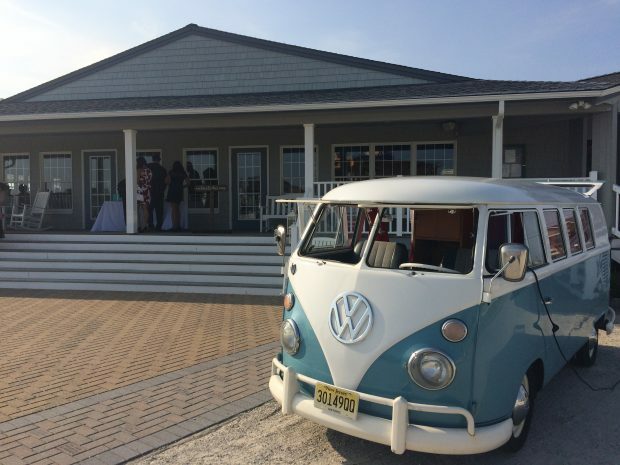 Our VW Photo Booth sitting pretty at a recent Long Beach Island Wedding at Brant Beach Yacht Club – one of our favorite venues. 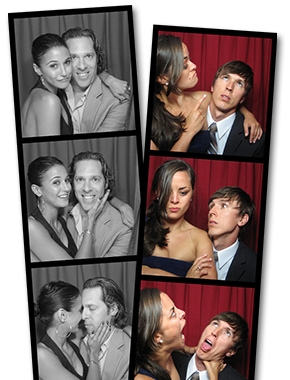 The photo booth was loved by all – we got a ton of compliments and have recommended you to all our friends.